Why does the modified Sachsenring lap pop up. 1:37 is the real time. the brakes are twitchy on this model at high speed into corners, I got rid of mine. 460, ie 450bhp sounds very reasonable. And it's not like as much as some of the crazier speculations of 500hp. Sounds about bang on. Not a typo. Obviously they do dyno testing. You can see the 460 figure matches up with highest point in power graph. 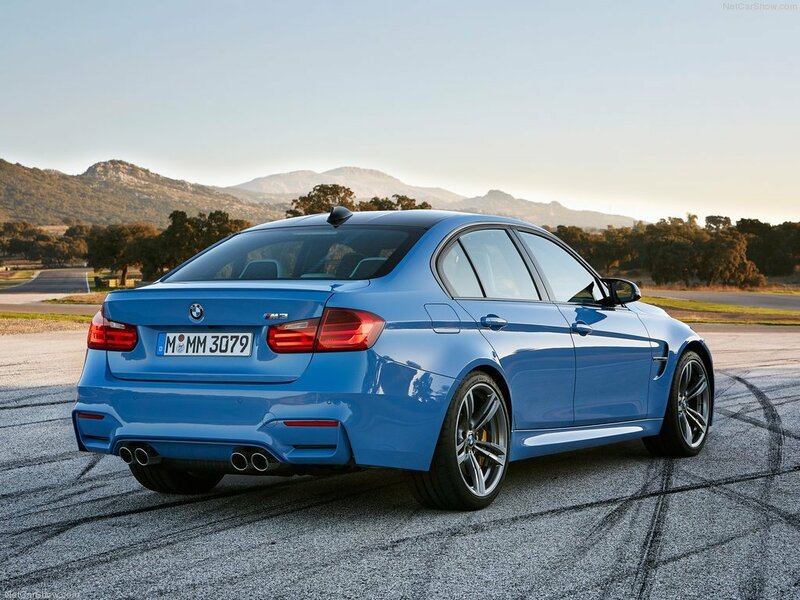 I think nobody should be surprised to find out that BMW M3 engine makes 450+ hp. This was suspected years ago. Or maybe its a typo? Seems like everything is pretty normal on that page for the 3, except that Cv part? Either way, Thats actually not real crazy, ALot of the new M3s come in at around 490bhp real power, But it really depends on where, Highest ive seen, M4 atleast was 492bhp, Either way its good for the buyer, But is very dishonest. The turbo engine under-rating craze is real! You kids keep saying that the inline 6 has a tradition in the m3 and so on. First m3 - the e30 had a 4cylinder in the same chasis that carried 2,5l inline sixes. Yes the 4banger made more hp, yes it had less torque and narrower powerband. The second gen had a 3.0 and later a 3.2 liter inline six with vanos. At this point, when you don't know what vanos is, you should proceed to another hobby. There was no US version of these, because the US rip-off was a joke. I mean, get rid of individual throttle bodies and vanos for money saving purposes. The third gen, e46 had a 3.2 inline six again, then came a V8 and now an inline six. What you kids need to realize is, that there is no traditional engine for any car in bmw lineup and the M badge makes no difference. They would send out e39 bmw 5s with tiny 4bangers, slant sixes, lumpy v8s, they would put a 3cyl in the i8 and so on. The engine type and layout decision IS LARGELY DECIDED BY THE GOVERNING BODY OF A RACING SERIES AND BY AN EU DECISION ON WHAT IS EFFICIENT AND GREEN. That is why we have 3cyl front wheel drive mpv and suvs with the bmw logo on them. But be thankful for such cars, since they can feed the investors and make the comitees happy and they then go and sign a project as the m2. Which in my eyes is the same old recipe e46 size and weight with a bonkers engine and you just need to forgive them that shift auto blip bs. The russians need to hack that n then you would gladly forget about the seats not being mounted str8. @br2 That's why there's an M4..
Should never have been a saloon. The M3 is pretty much 99% of the performance of the M4 but so much more practical, usable and actually, faster in real life going from A to B. @Mental, the E90 outsold the E92. The M3 started off as a "saloon" (sedan) - and was later made a 2 door. The sedan is stiffer and has increased rigidity over the coupe. I laugh at all the guys who buy the 2 door thinking it's superior - it's stupid. This is F80 M3, not F30 M3. "This is code named F80, not F30." As far as I know, F30 nomenclature is used for every current 3-Series Sedan. While the coupe is F32. I can't wait for the track oriented version of the M4, CSL / GTS outputting 480 PS would be fabulous. But of course, I'd wish it to be high-revving n/a I-6. "And im surprised nobody has added the new Mustang GT 5.0"
Actually, it's already added: https://fastestlaps.com/models/ford-mustang-2013 , it just lacks the GT moniker for some reason. Saying that, I think Both Bmw and Mercedes are getting softer, But saying that... Mercedes may be getting more bonkers too, But I cant tell which it is, softer or bonkers?..Id still take an E46 CSL over any Bmw ever made. I will say this, to Dr_Richard, AMG cars have been getting much, MUCH, better. Would I still take one over an //M car?..... Well that all depends. @saxy_ ok point taken, but still. The last two generations (e90 & e92) had v8 engines. They should've carried on with that. You'd have to be soft in the head if buy this car, I'd rather have a C63. Looks almost the same as a E92,..5Bhp increase? lol But with 102Lb Ft more torque is nice. I like the fact that th returned to the InLine-6, But not the fact that its Turbo'd. 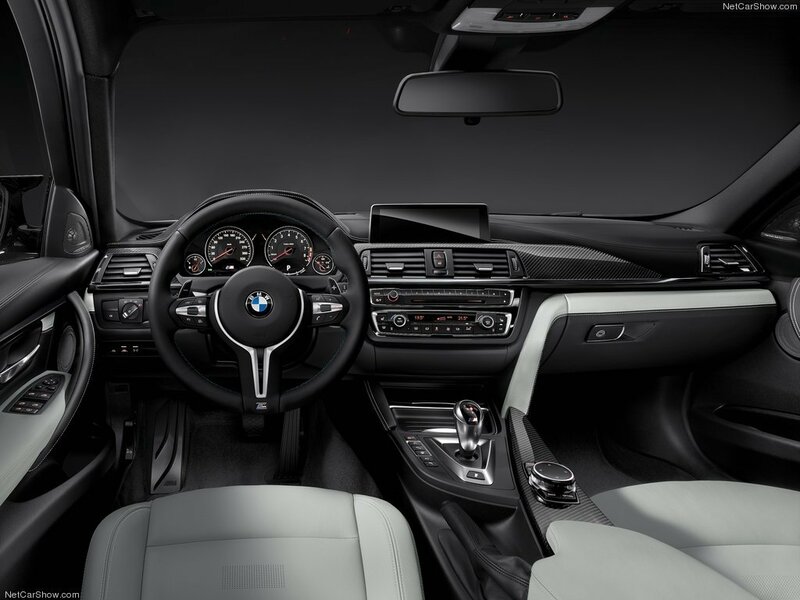 Ms should be Natural, And im also glad they used the M3 name still, But wtf/ A Saloon? Gimme a break. And im surprised nobody has added the new Mustang GT 5.0...I would, But im done. LOL. V8 tradition? 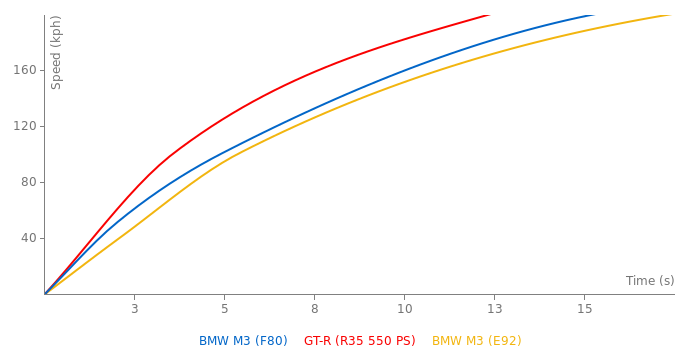 the M3 "tradition" is a flat 6. I'm a BMW fan and I would like to say Bmw has disappointed me with this car. I know the inline 6 engine is packed with power but they should've stayed with the "V8 tradition". A driver doesn't only want power but they love to brag about how big their engine is. @Metal, I'm pretty sure that sales will drop. The M4 will takeover from here. Looks good, especially the new heck. Something new, but really good optics. This is code named F80, not F30. The new M3! Now available in saloon form only. And it's a very cool car in every possible aspect. The only thing that disturbs me is that it's back end is a bit too fatass and much M5-like, IMO. However, there is one problem about it. 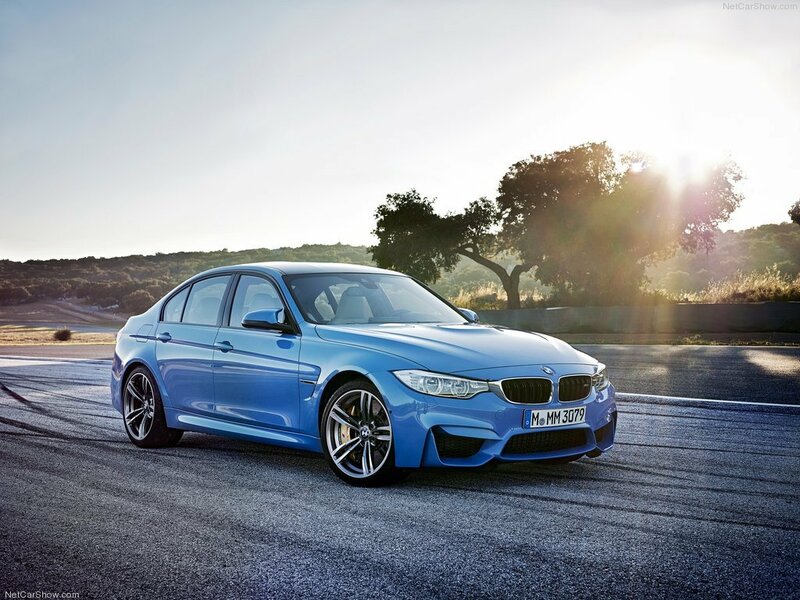 Who buys an M3 as a performance saloon? For that reason exists M5, which is superior in every way, and not much pricier. M3 Sedan looks like a bit more mainstream compact M5. Moreover, as I can remember, the E90 M3 Sedan wasn't much popular, and even was stopped being produced 2 years before the E92 Coupe. So I'm not sure the saloon version will be successful.